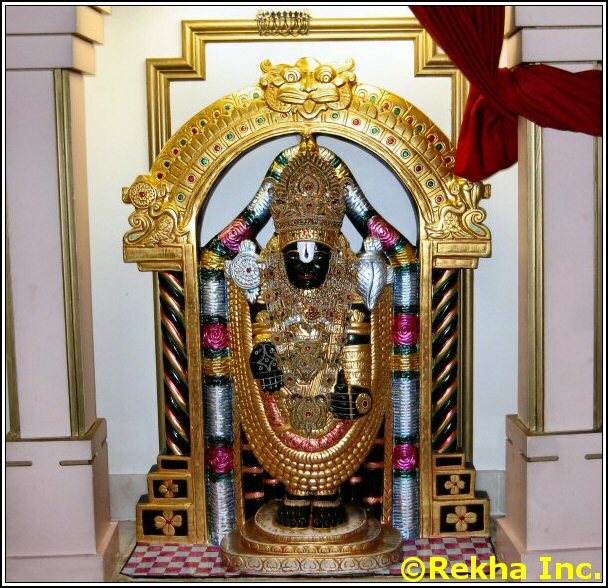 Chantilly, Virginia based Rajdhani Mandir is dedicated to both Hindu and Jain Gods. The deities at the Rajdhani Mandir include Venkateswara, Lakshmi Narayan, Durga Mata, Ram Parivar, Shiva, Parvati, Ganesh, Saraswathi, Hanuman, Buddha, Mahavir and Shirdi Sai Baba. Besides the regular pooja, Rajdhani Mandir provides priest services for housewarming, weddings and other Hindu ceremonies.